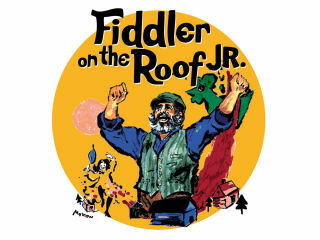 This special adaptation of the nine-time Tony Award-winning Broadway musical, Fiddler on the Roof JR follows Tevye the milkman as he tries to protect his daughters and his way of life from a changing world. 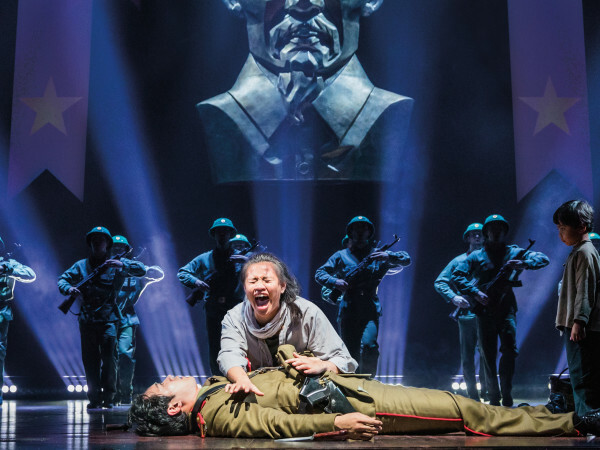 Created by Broadway legends Jerome Robbins, Harold Prince, Jerry Bock, Sheldon Harnick and Joseph Stein, Fiddler on the Roof JR tackles the universal theme of tradition in ways that reach across barriers of race, class, nationality and religion. Set in the little village of Anatevka, the story centers on Tevye, a poor dairyman, and his five daughters. With the help of a colorful and tight-knit Jewish community, Tevye tries to marry off his daughters and instill in them a sense of tradition in the face of growing anti-Semitism in Czarist Russia.